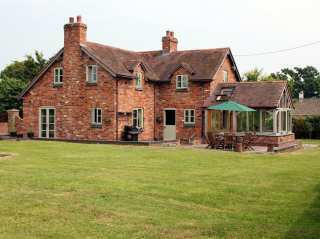 Away from all. 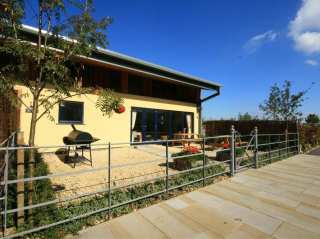 Everlasting plains with naturalistic settings, idyllic and peaceful. 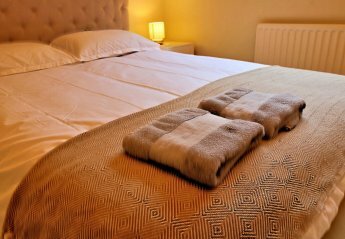 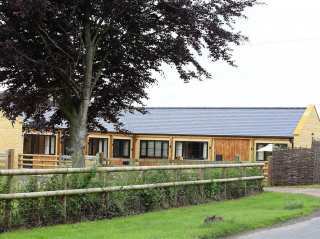 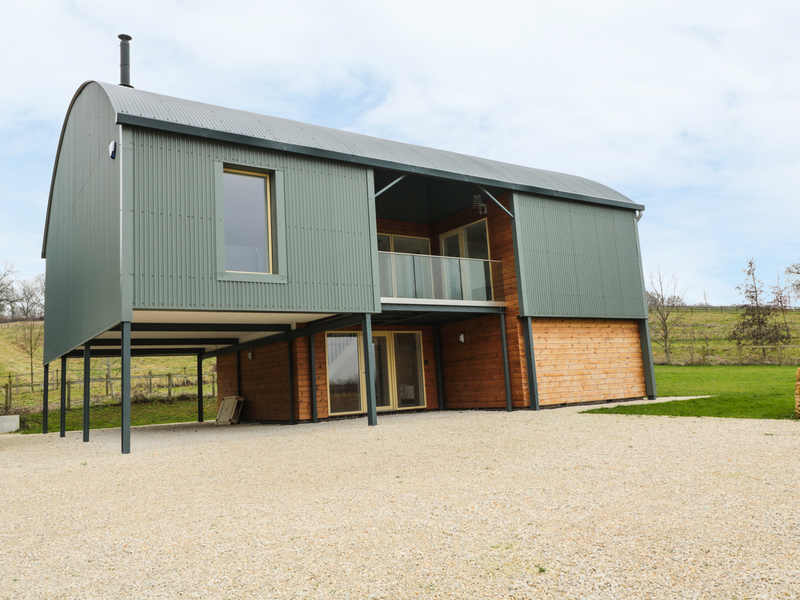 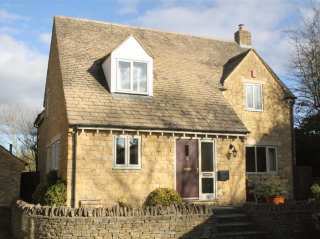 Self catering holiday rentals in the Cotswolds can be a true, bliss environment. 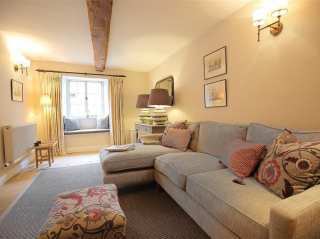 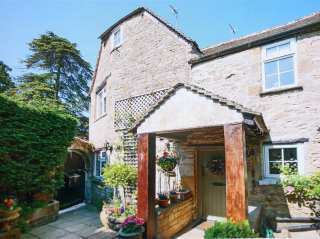 Cottages in the Cotswolds and apartments in the Cotswolds are charming and family friendly. 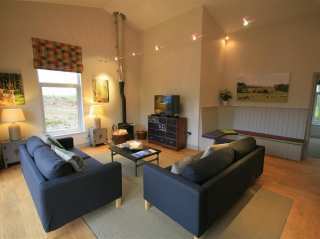 Certainly something what ever the weather. 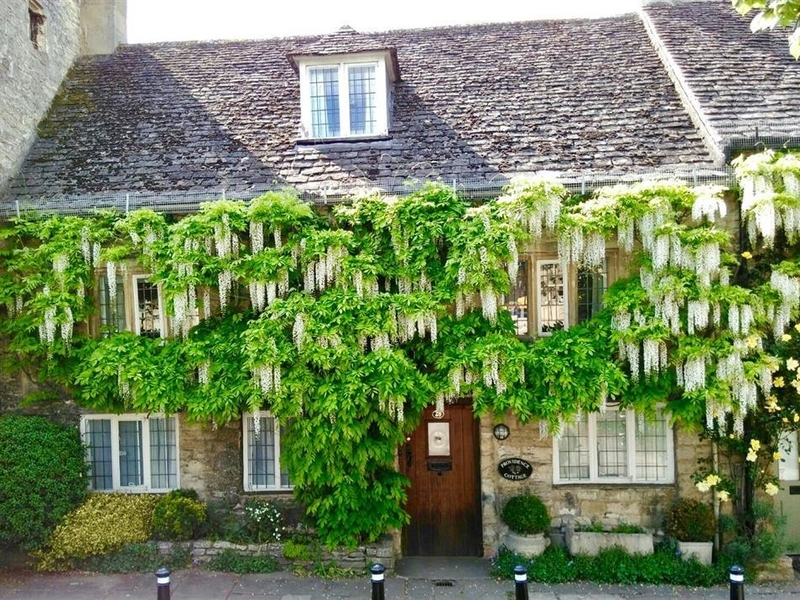 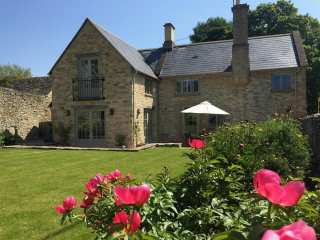 Holiday rental accommodation in the Cotswolds are also excellent for local activities such as walking, hiking and biking and you cant even visit local attractions like Warwick Castle. 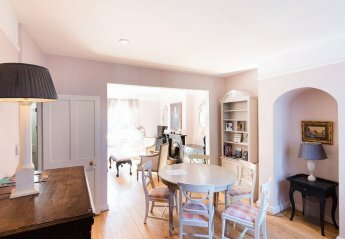 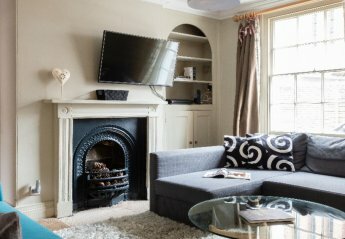 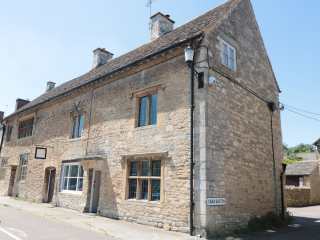 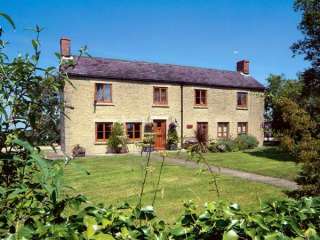 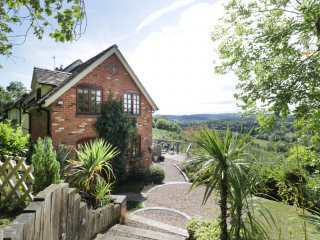 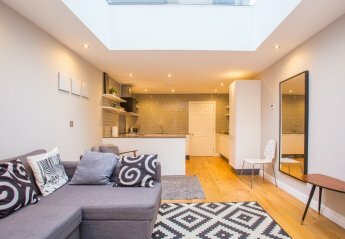 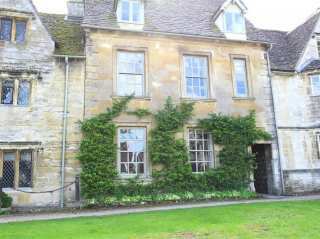 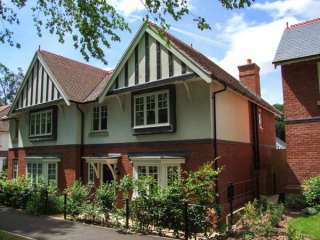 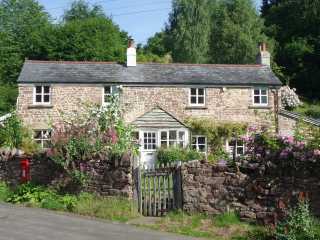 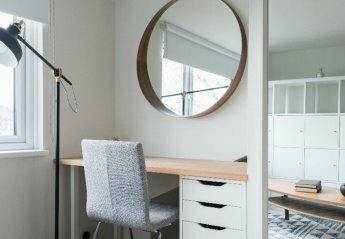 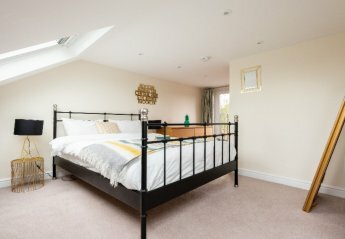 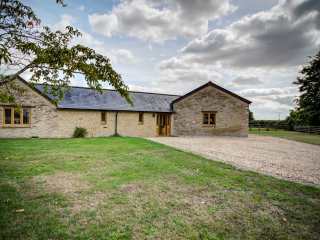 Found 47 holiday rentals in Central England / Cotswolds. 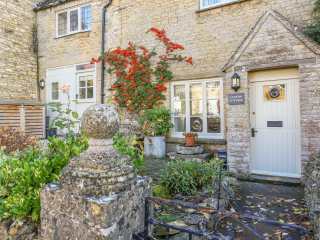 "This lovely stone cottage is based in Shilton near Burford, West Oxfordshire and can sleep eight people in four bedrooms." 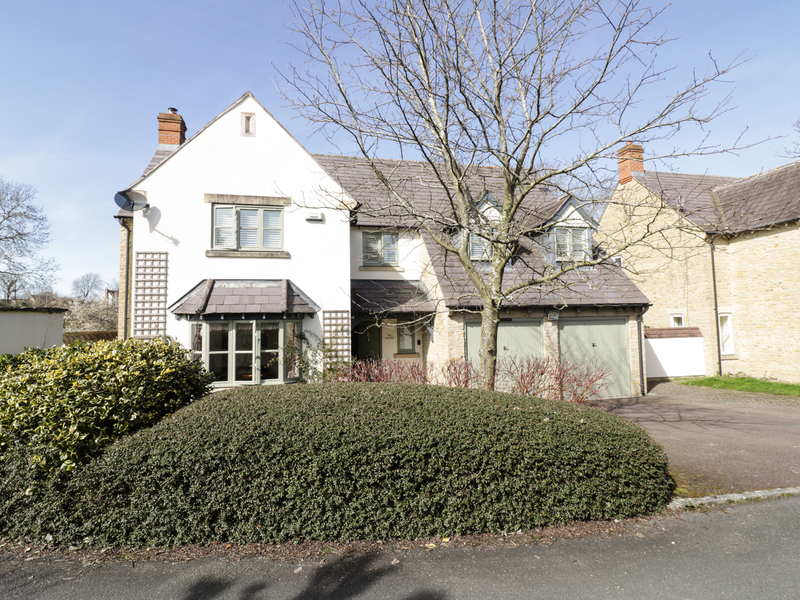 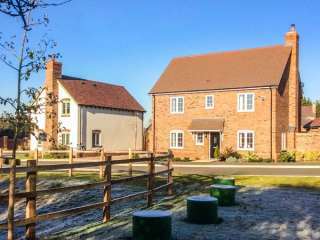 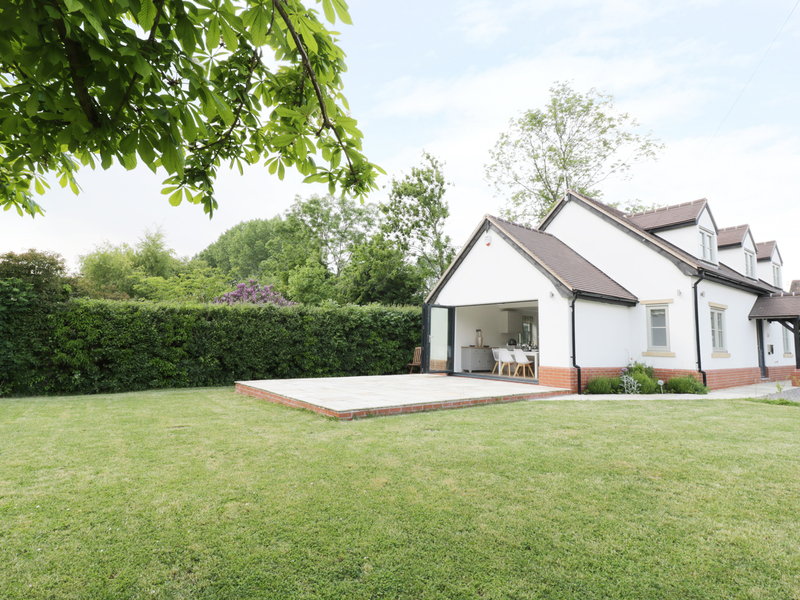 This beautiful detached modern cottage is ideally located just minutesÆ walk from the centre of the Warwickshire village of Welford-on-Avon and can sleep eight people in four bedrooms. 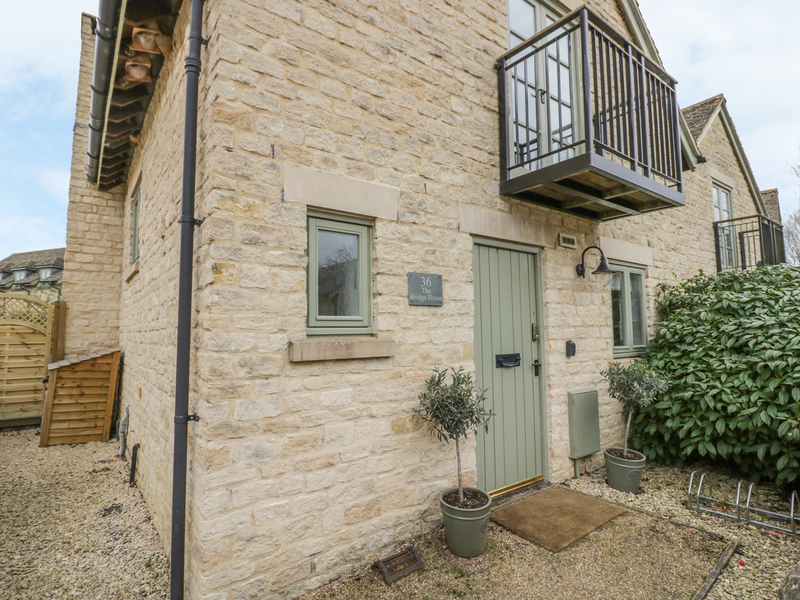 "This classic CotswoldÆs cottage is in the heart of Burford, Oxfordshire and can sleep eight people in four bedrooms." 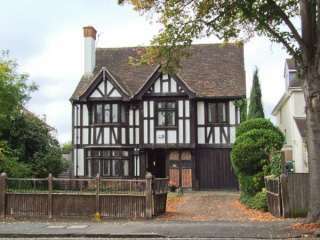 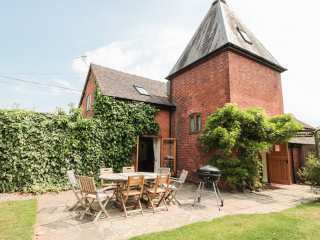 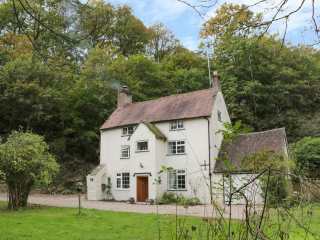 "This detached cottage is in the village of Bishampston near Worcester and can sleep 8 people within four rooms. " 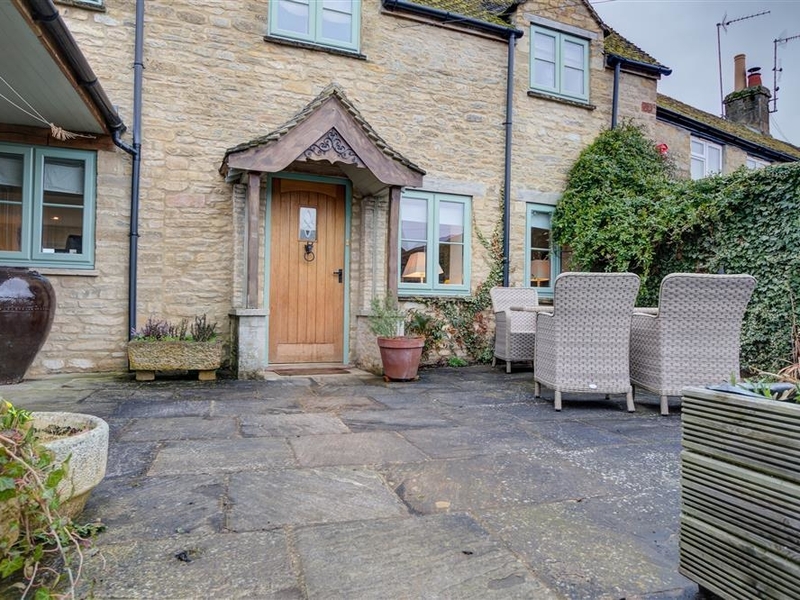 "This Cotswold cottage is located in Church Enstone, Oxfordshire and can sleep seven people in four bedrooms." 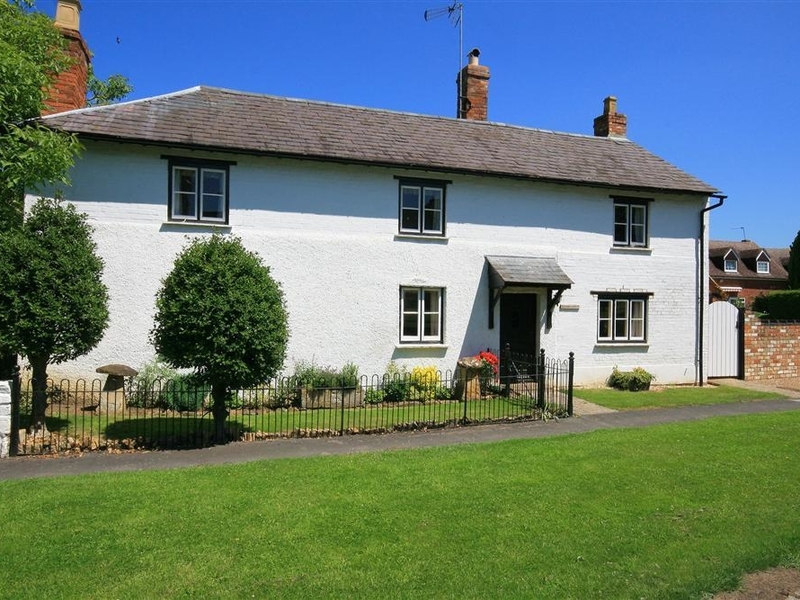 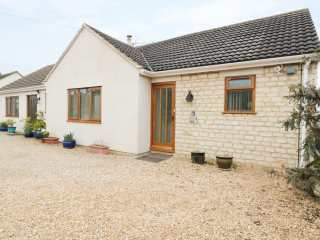 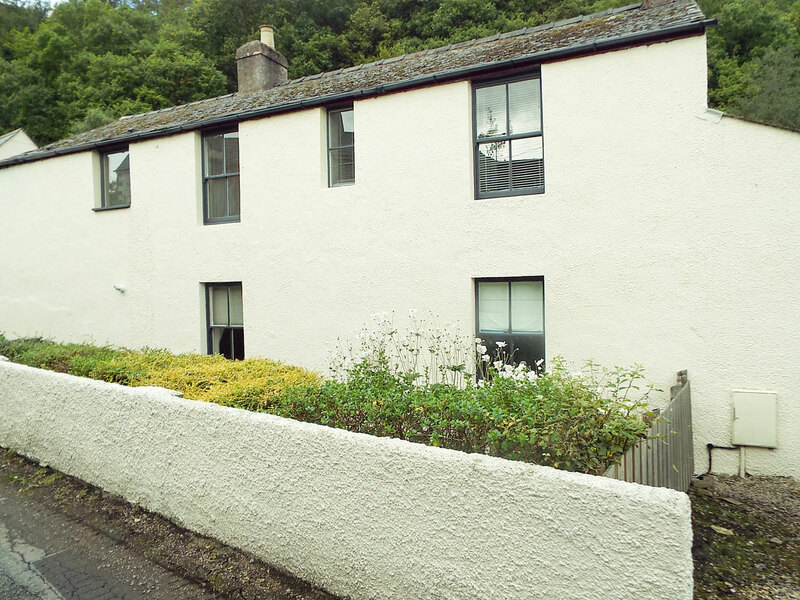 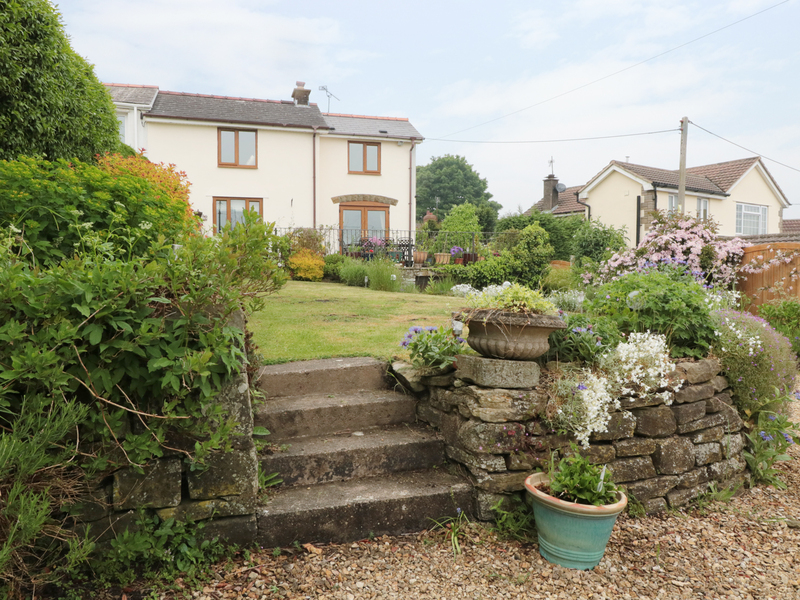 "This detached cottage is located in Swinbrook, Oxfordshire and can sleep eight people in four bedrooms." 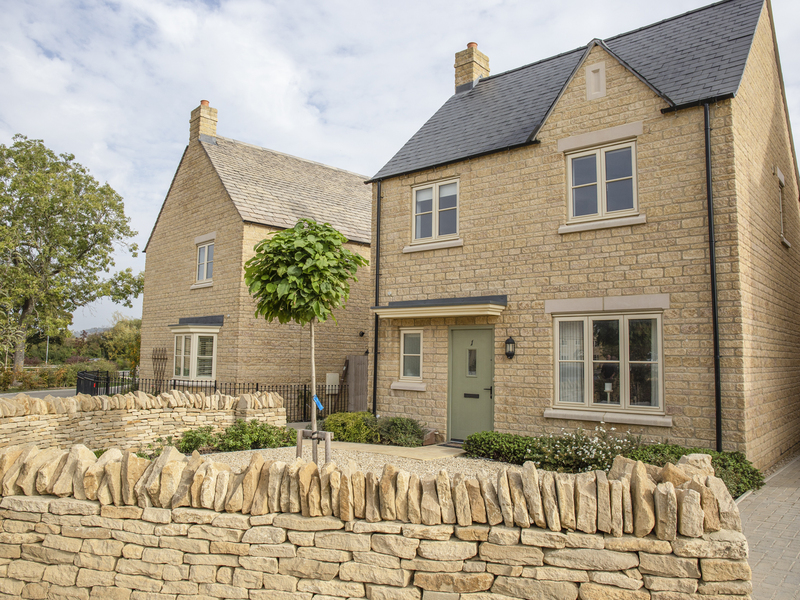 "This Cotswold home is located in Burford, Oxfordshire and can sleep eight people in four bedrooms." 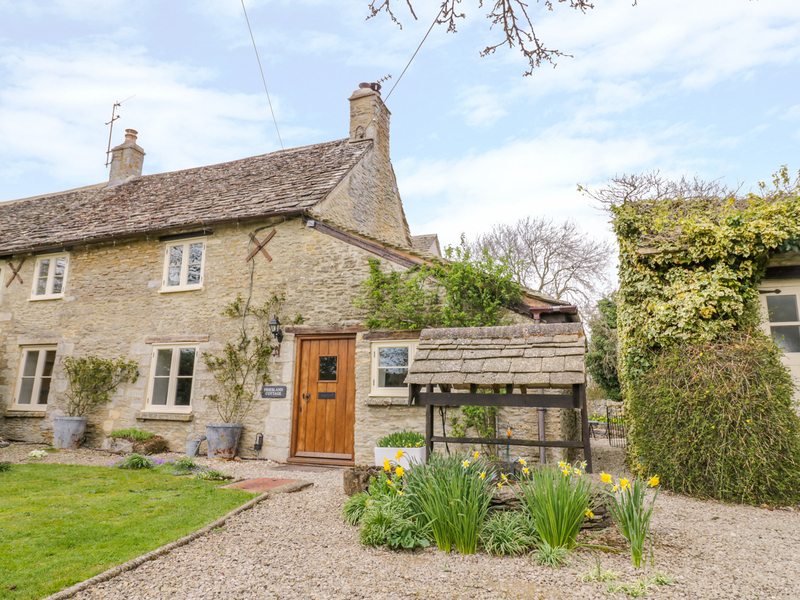 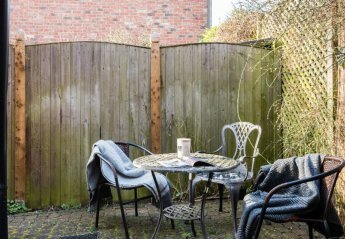 "This cottage is located in Milton Under Wychwood, Oxfordshire and can sleep eight people in four bedrooms." 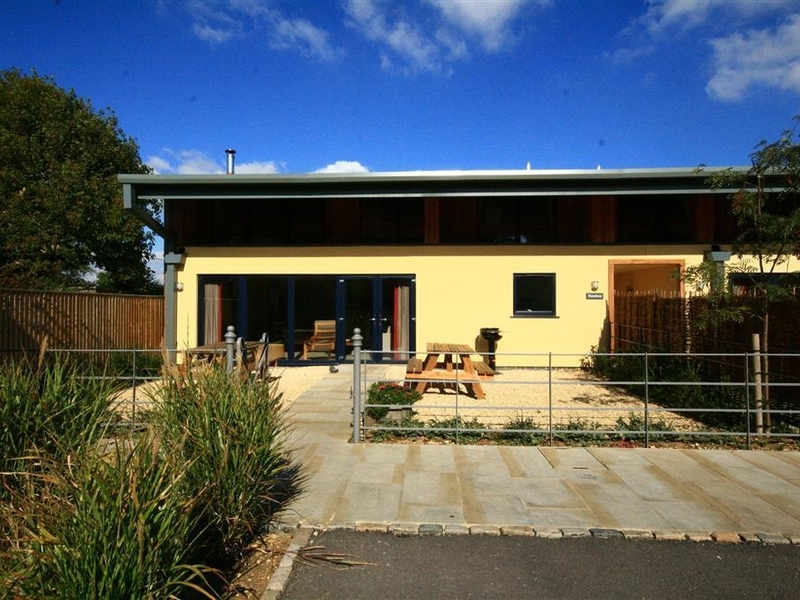 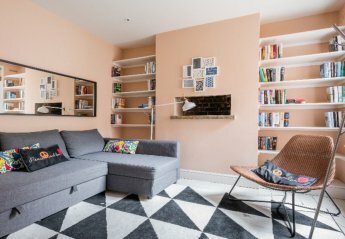 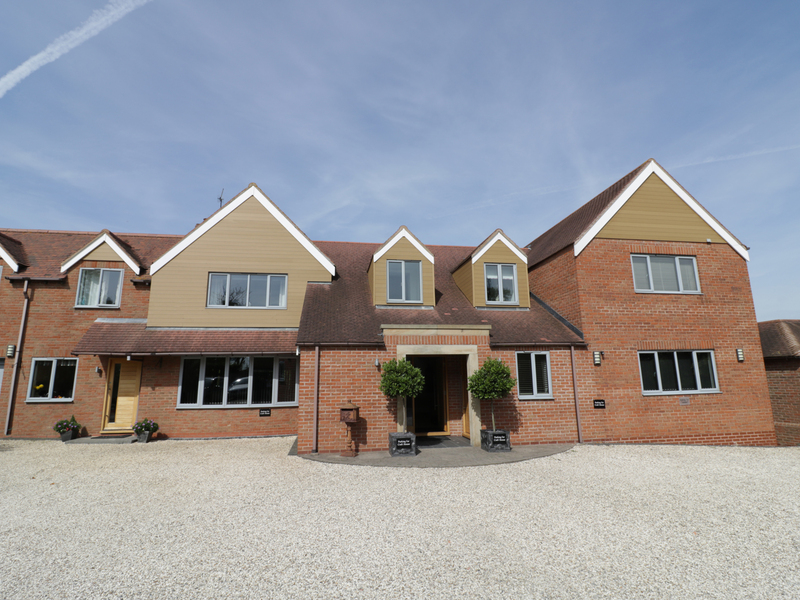 "This house is located in South Newington, Oxfordshire and sleeps eight people in four bedrooms." 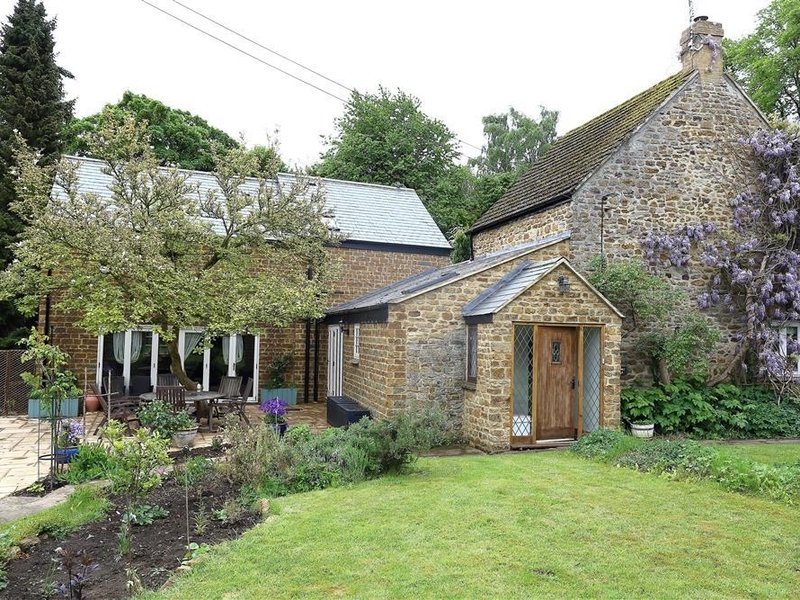 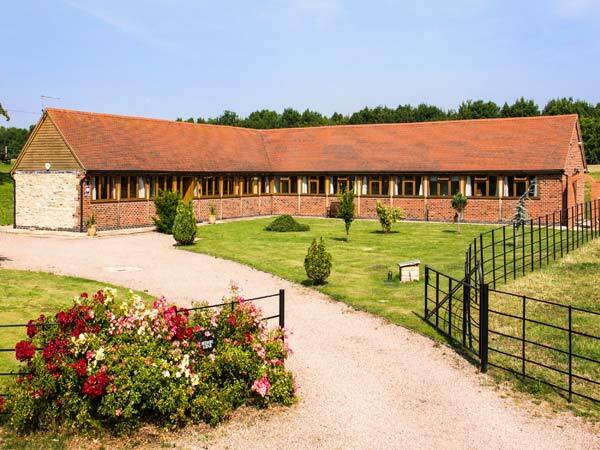 We found 47 holiday rentals in Central England / Cotswolds.